A $9.1 million gift will help the University of Chicago expand its efforts to treat the social, psychological and medical needs of young trauma patients and their families through The Block Hassenfeld Casdin Collaborative for Family Resilience. The collaborative offers clinical and community services to young patients and their families in an effort to help them recover from the immediate and long-lasting effects of trauma caused by gun, domestic or sexual violence, or child abuse. It’s based on the premise that trauma caused by violence is best treated holistically, with personalized care, including wraparound services during and after patients’ hospital stays through a network of community resources, such as mental health and social service support. 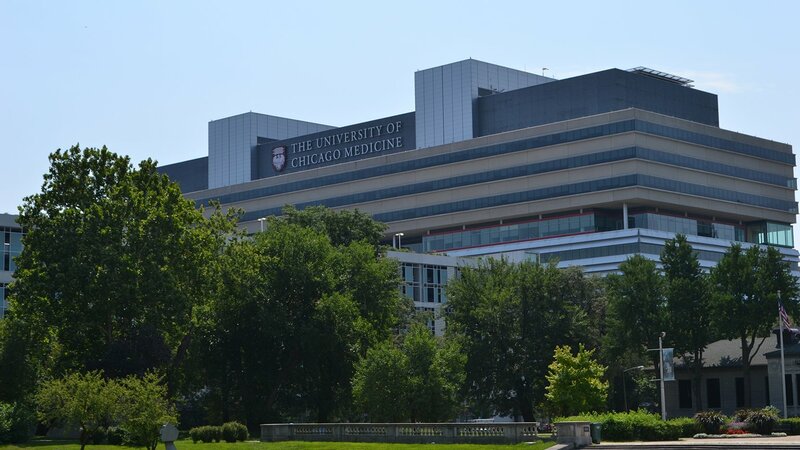 The gift, provided by provided by the Ellen & Ronald Block Family Foundation and the Hassenfeld Family Foundation, comes near the one-year anniversary of UChicago Medicine opening its adult trauma center. From May 1, 2018 through March 31, 2019, the center has cared for 3,058 trauma patients, according to a university press release. Of those, 276 were pediatric trauma patients who were treated at UChicago Medicine Comer Children’s Hospital. “At Comer Children’s Hospital 12-20% of the trauma patients come in because of penetrating trauma. That’s compared to a rate of about 5% nationally for a pediatric hospital for that form of trauma,” said Brenda Battle, vice president of UChicago Medicine’s Urban Health Initiative and chief diversity, inclusion and equity officer, in a statement. According to the Chicago Police Department, 561 residents were killed and nearly 3,000 were injured by gun violence last year, causing a ripple effect of trauma-related physical and mental health consequences for families and children who live in communities plagued by violence.